Coming into summer it’s the time for outdoor weddings! It’s the perfect option for those wanting to embrace the warmer and longer days. If you’re after some boho-natural vibes, tipis, carpets and cushions make for the ultimate relaxed wedding. Why not settle into the cushions and cozy up in the tipis and share some post ceremony nibbles and drinks? 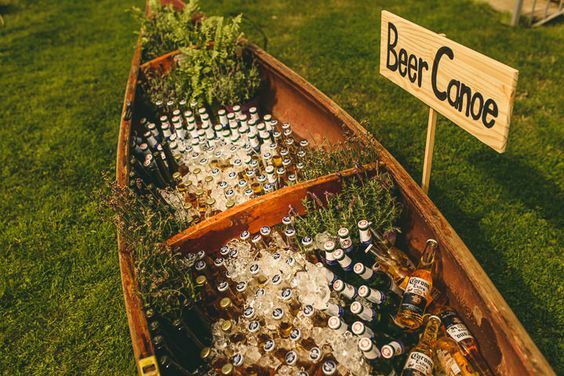 The lawn front of our beautiful Wedding Tree Pavilion is the perfect spot to set up for an outdoor celebration, with plenty of space to have tables, chairs and maybe even a beer canoe – should your heart so desire! Overlooking the valley with a drink in hand and your nearest and dearest close by, an outdoor summer wedding is the perfect opportunity to have a laid back but romantic wedding. If you’re one to do things a little bit differently, why not switch things up and have your wedding ceremony on the grass overlooking the valley, perhaps with a feature arbour and have the ceremony in the wedding pavilion. This could be the perfect opportunity to have hanging lights and greenery and still be protected from the elements whilst enjoying the summer evening. 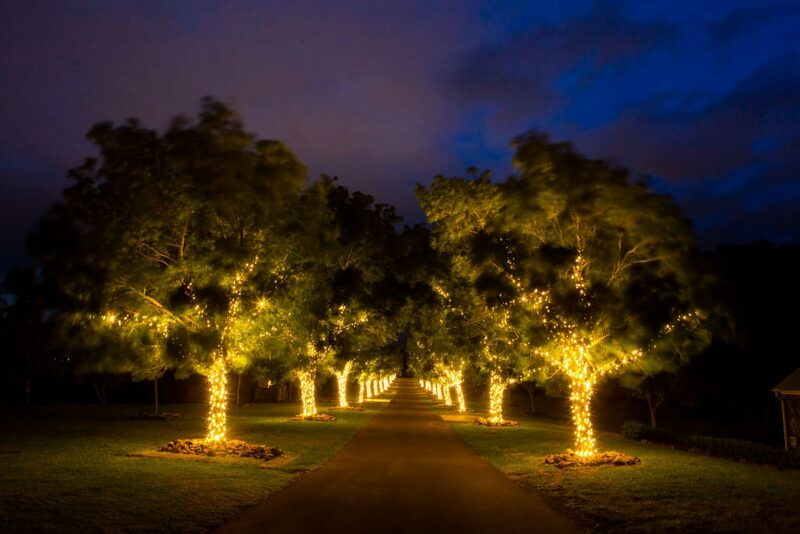 Maybe fairy lights and greenery are your scene – dining along the driveway amongst the trees could be an option for you!